We regularly publish tutorials about how to use WooCommerce Private Store for different use cases. You can also find video tutorials on our YouTube channel. Fed up of username and password problems? 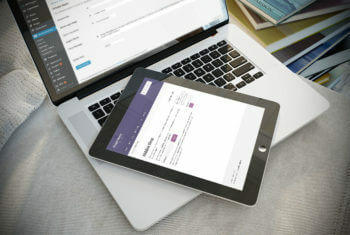 Learn how to implement WooCommerce URL-Based Login for any WordPress website. 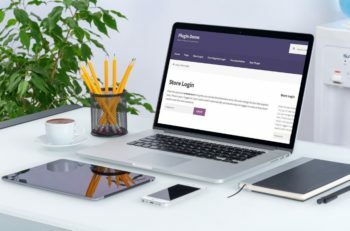 Learn how to use the WooCommerce Private Store plugin to hide a WooCommerce shop from guests, so it only becomes visible to logged in users. 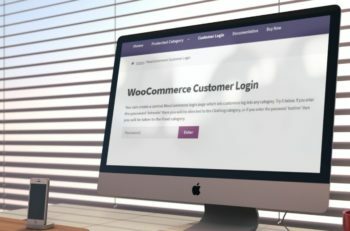 This video tutorial with written instructions tells you how to use the WooCommerce Password Protected Categories plugin to hide a WooCommerce store. If you want to add a WooCommerce store to an existing WordPress website, you’ll need to develop it without affecting your live site. Here’s the easy option! 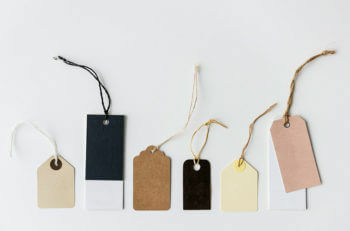 If you’re running a wholesale or trade store, you need to make sure it’s designed effectively. We’ll introduce the plugins that can help you customize your WooCommerce store and optimize its layout! 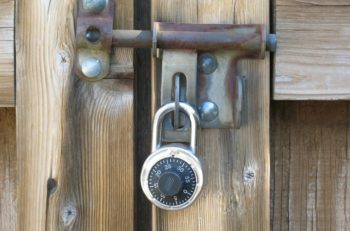 Learn how to password protect a WooCommerce shop in just a few minutes. Follow this quick tutorial and you’ll be up and running with your private store in no time. Learn three different ways to hide WooCommerce products using either core functionality or easy-to-use plugins. By the end, you’ll be able to hide everything from a single product to an entire category or store. Discover 3 easy ways to create WooCommerce private content with the WooCommerce Private Store and Protected Categories WordPress plugins. Learn how to create a WooCommerce secret sale, with discounted products that only people with the correct password can see. Learn how to use 2 WooCommerce age verification plugins – one to age-restrict your whole store, and one for specific products. 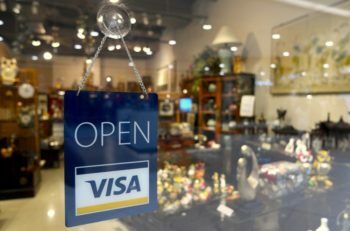 Complete guide to building a WooCommerce members only shop. I’ll help you to choose the right plugin for your specific needs, and provide full setup instructions. 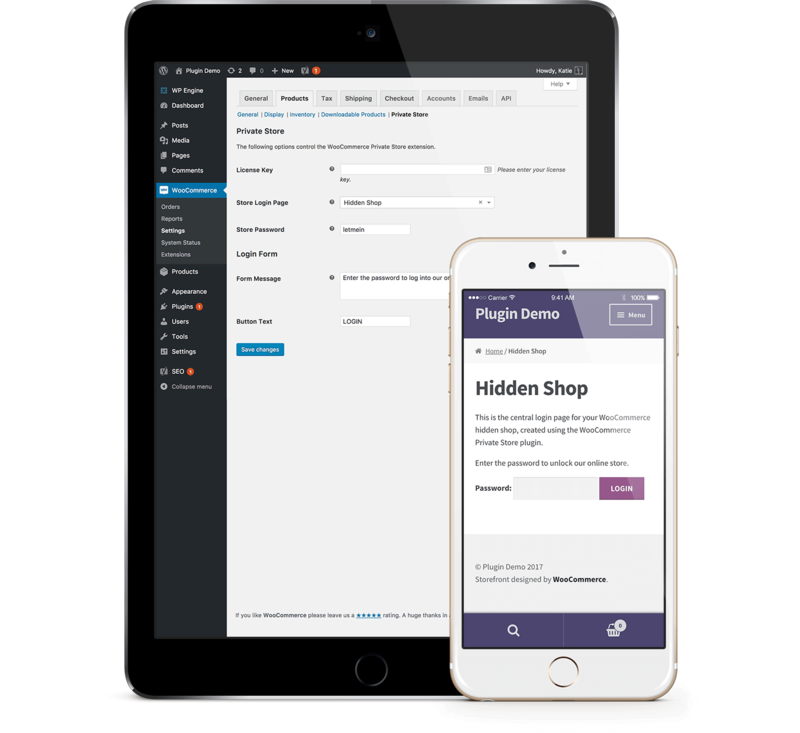 This article will help you choose the best plugin to create a WooCommerce private area. 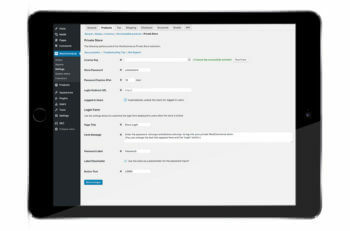 It compares WooCommerce Private Store & WooCommerce Password Protected Categories.